On February 4th, we recognize World Cancer Day and its new three-year theme: “I am and I will.” For us at Teladoc Health, the “I am and I will” of World Cancer Day means empowering patients and their treating providers to ensure that all cancer patients receive the very best of care regardless of geography. Fortunately, this member reached out to Teladoc Health. Subsequent pathology review included special testing that established a diagnosis of metastatic bile duct cancer instead of lung cancer. The Teladoc expert outlined a much more effective treatment plan. With more personalized care, the medical community has seen rapid improvements in clinical outcomes. However, there’s no debating that cancer care is getting more complicated. A major focus over the past several years has been to understand cancer on a molecular basis. This means getting an understanding of the unique genomic and genetic factors at play in an individual’s disease, and for many oncologists it’s a struggle, to keep current with the countless diagnostic tests. The appropriate ordering and interpretation of these tests has become increasingly important. Using virtual care, Teladoc Health is able to help practicing oncologists and their patients receive the benefits of the very best of personalized medical care. We leverage in-depth clinical review, analytics and augmented intelligence to confirm a diagnosis, validate the right treatment plan and identify the ideal physician resources. This allows us to provide access to exceptional care without the usual barriers of geography. 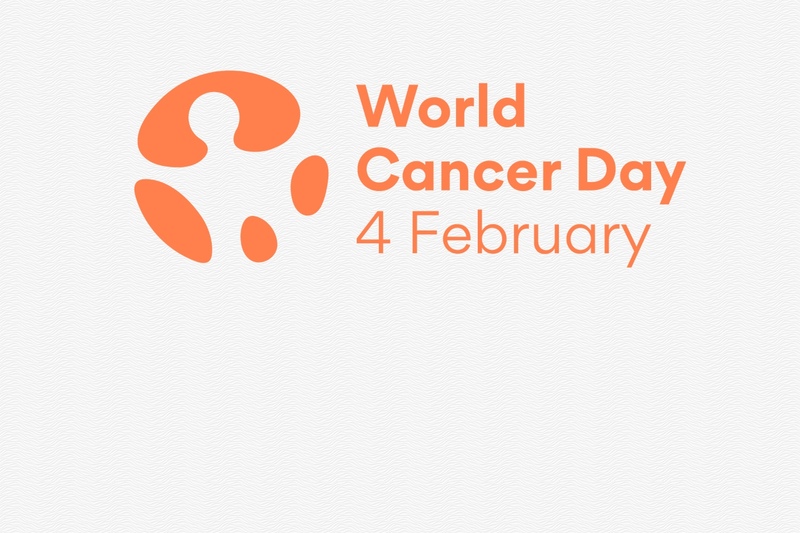 The Union for International Cancer Control (UICC) calls for a personal commitment to help reduce the burden of cancer. As noted by the UICC, “9.6 million people die each year from cancer. That’s more than HIV/AIDS, malaria and tuberculosis combined. By 2030, experts project cancer deaths to rise to 13 million.” Additionally, research out of Johns Hopkins Hospital recently showed that of 6,000 cancer patients, one out of every 71 cases was misdiagnosed. On World Cancer Day, it’s our opportunity to put forth the power of knowledge for the millions worldwide that have taken on the unasked role of cancer patient. The best cancer care is accurate, compassionate and effective. Driven from a place of clinical excellence, combined with a true compassion for improving lives, our medical experts uphold a personal commitment to maximize the clinical outcomes of all of our members with a cancer diagnosis.